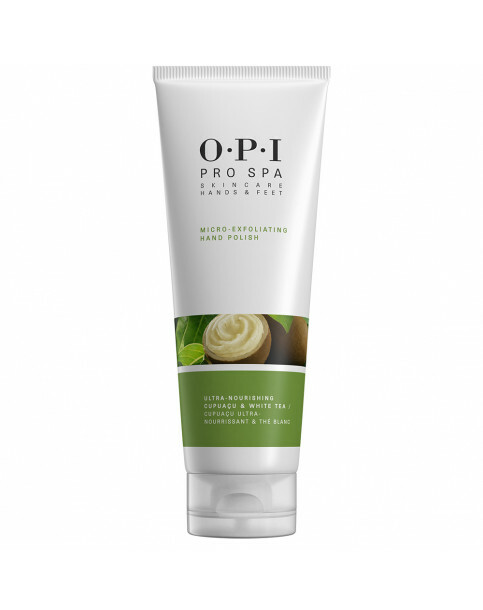 * Free radical fighting white tea extract helps protect skin"
Massage a small amount into hands. 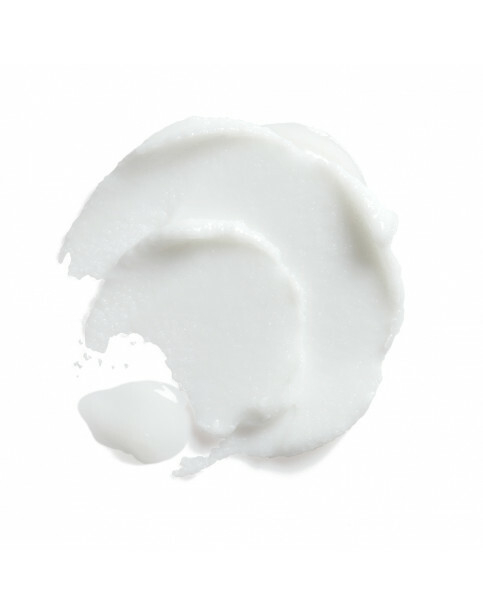 Chemical and physical exfoliants work together to remove rough, dry skin. ProSpa Micro-exfoliating hand polish - 236mL is rated 5.0 out of 5 by 1. Rated 5 out of 5 by Violet from Fabulous Hand Scrub I'll be honest, I'm a huge fan of the Avoplex range, and delayed trying the new OPI Pro Spa as I didn't think it would be a patch on the previous range. The exfoliating hand polish is not harsh on the hands, and I left it on the hands for two minutes to get the benefts of a mask as well as a scrub. Can't rate it enough!